Aitken's expertise lies in the area of solid-state inorganic materials chemistry. 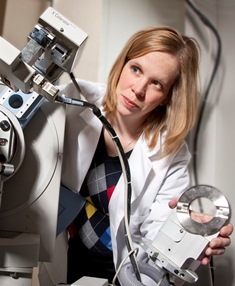 Instrumentation, teaching, conference and research grants, including a CAREER award from the National Science Foundation (NSF), have enhanced her overall program in the investigation of structure- and composition-property relationships in inorganic semiconductors with interesting optical and magnetic properties. 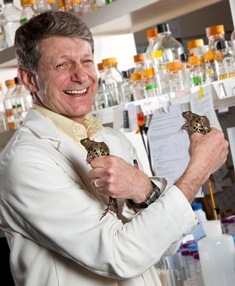 Elinson is a developmental biologist who has been awarded three grants from the NSF and one from the National Institutes of Health to conduct basic research using frog embryos. Career highlights include the discoveries of parallel microtubules, the lithium effect, cryptic metamorphosis and nutritional endoderm. He joined Duquesne in 2000 after 30 years at the University of Toronto. 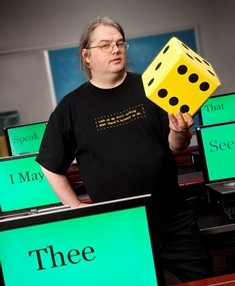 A highly interdisciplinary researcher, Juola has studied the relationship between mind, language and computers for more than 20 years. His current focus is on the nature of "authorship" and on what can be learned about people by reading their writings. This has applications in the liberal arts, computer science, psychology, education, journalism, law and public policy. 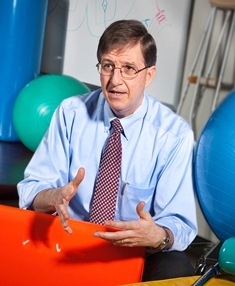 As a neuroscience and physical therapist, Somers' research focuses on neuropathic pain. Collaborating with the Center for Life, a nonprofit community organization in Hazelwood, he has helped to establish a partnership between the organization and Duquesne to create positive outcomes for underserved youth and the residents of that area. Somers is chair of the physical therapy department and is the Anna Rangos Rizakus Endowed Chair in Health Sciences and Ethics. 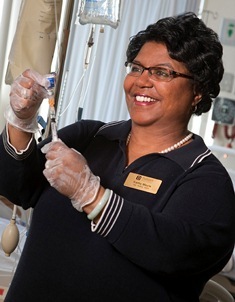 As the director of the Center for Health Care Diversity, Towns' interests focus on community nursing as a way to reduce ethnic and racial health disparities. She has secured funding from the City of Pittsburgh, Allegheny County and Highmark for health careers internship programs and flu shot campaigns for residents of Pittsburgh's Hill District neighborhood.